and you always fit in seamlessly, don’t read this. 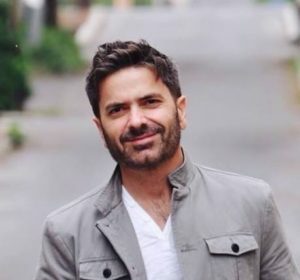 His first book, Unoffendable, has prompted a national discussion on the idea of forgiveness, and our culture’s embrace of self-righteous anger. He has written for CNN.com, The Washington Post, U.S. News and World Report, The South Florida Sun-Sentinel, Relevant, and numerous other outlets on matters as varied as public policy, culture, sports, Asperger’s Syndrome, and faith. 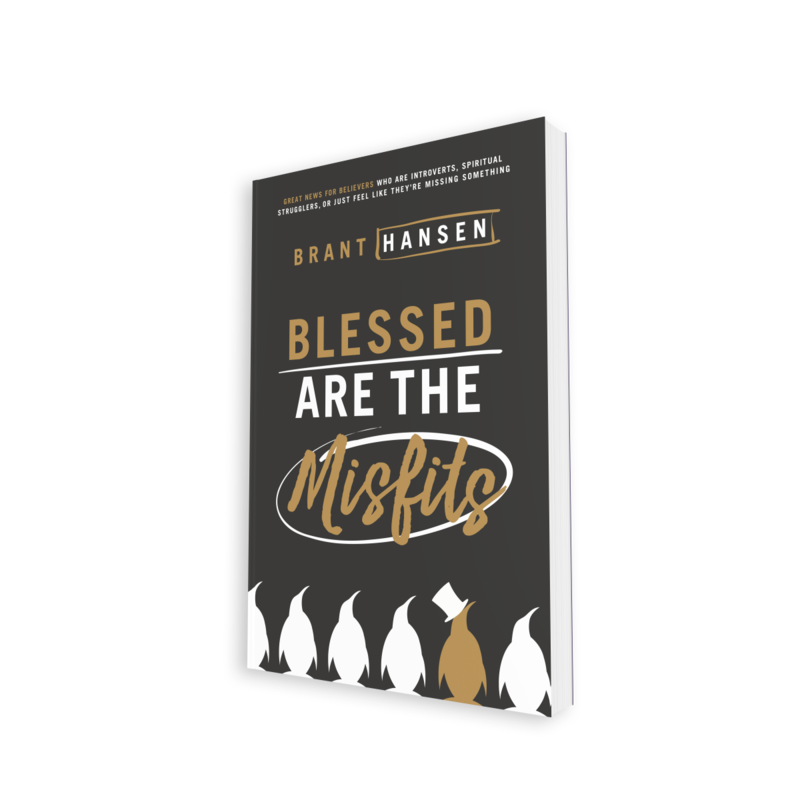 For press inquiries regarding Blessed Are the Misfits, please contact Kimberly Golladay at [email protected].